A little background on us. A lot of experience for you. 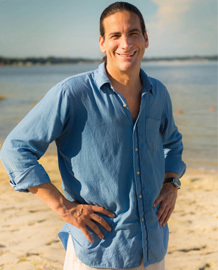 Real estate developer Neil S. Schuster takes a very hands-on approach to the development of Lake Weir Preserve. 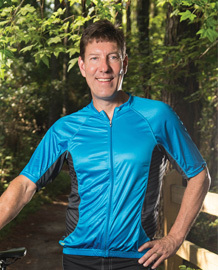 His legal background and analytical mind guided the design of Lake Weir Preserve’s lifestyle. 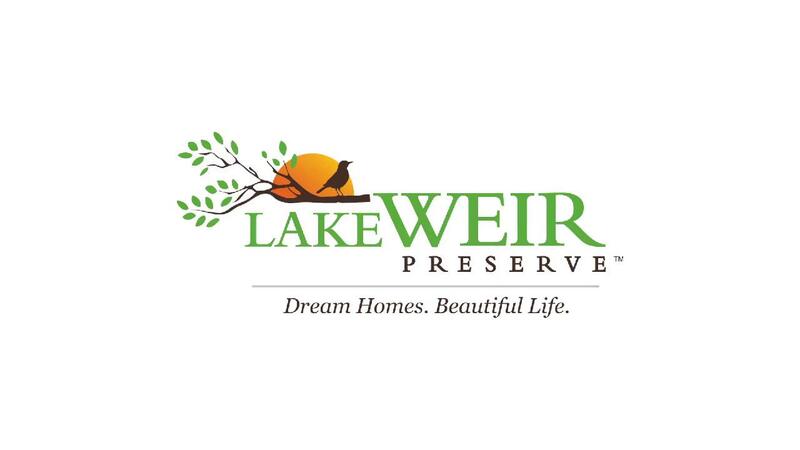 Neil’s overriding goal for Lake Weir Preserve is to create a community that is as unique as it is charming. As welcoming as it is wonderful. A one-of-a-kind community designed for people who are approaching retirement and desire fewer rules, personalized customization and a more active lifestyle. A place where homeowners can build their dream home and live a beautiful life. Trusten Holland Drake, the preferred homebuilder in Lake Weir Preserve, is a fifth generation builder and a member of one of Ocala’s founding families. His great-great grandfather moved to central Florida in 1871, and brought the first palm trees to Marion County, where the family settled and helped develop Ocala. Holland has led the construction of many landmark buildings and beautiful homes in Ocala. As co-owner of Drake Construction Services, he carries on the family legacy of delivering homes of the highest quality, on schedule and on budget.